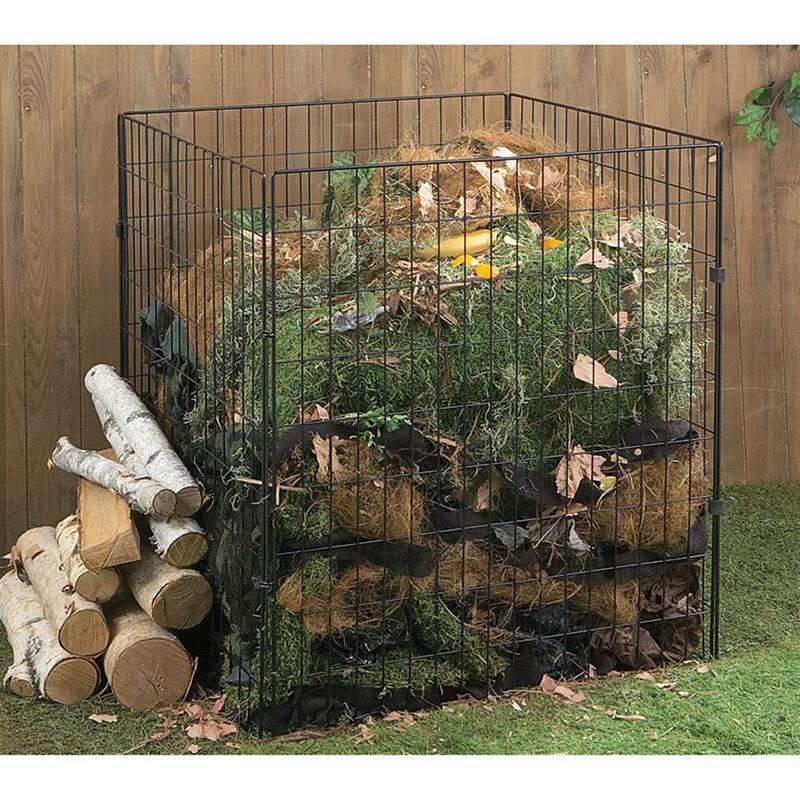 I'm new to composting, as in never tried it and know nothing about it. I'm trying to understand the posts on here, but I'm pretty lost. I'd like to know the VERY basics on how to start one. Like what container should I use? How should I start it? Should I put worms in it? What's compost even for? Questions like that I would love to have answers for (or links to more information). Thank you! If you put your compost pile on the ground, earthworms will come into it, you don't (usually) have to add them. People do worm bin composting with tons of worms in a little bin, but that is a separate thing from regular composting. any of them work just fine, as long as there is enough air circulation. 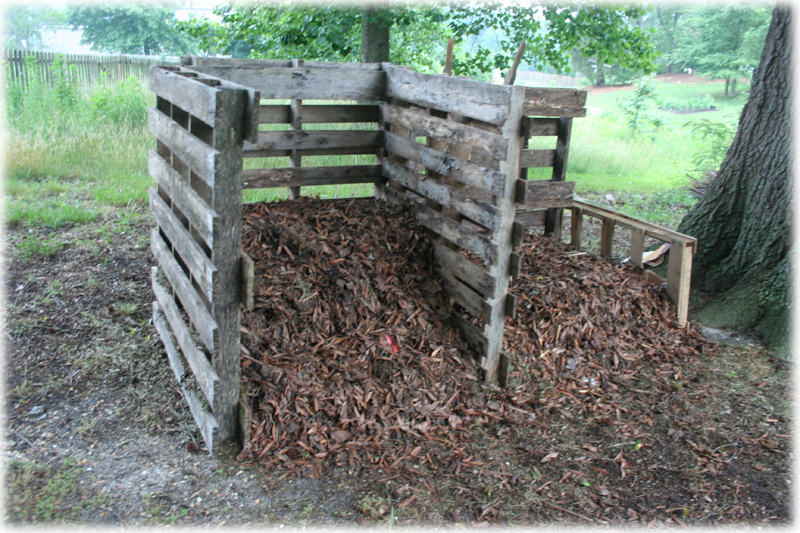 Compost is for two main purposes: just to use up all your organic wastes, yard wastes and kitchen scraps, etc. so they do not go into the waste stream and have to be transported to landfills and take up valuable space there. AND because the finished product of a compost pile (called "compost") is a wonderful soil amendment. It has lots of nutrients, including trace and micro nutrients that are not present in commercial fertilizers. It has all the micro and macro organisms needed to continue breaking down those nutrients (and others present in the soil) to forms that the plants can take up and use. It has a beautiful texture which improves soil water management capacity -- adding compost to sandy soil helps it hold on to needed water better, adding compost to heavy clay soil improves the drainage so it doesn't stay too wet. Soil full of compost doesn't need to be watered as much AND etc. It isn't fertilizer. It isn't as concentrated as fertilizer and the nutrients in it aren't available right away until it breaks down more. But the concentration isn't important. Commercial fertilizers you have to use very sparingly or you will burn your plants. Compost you can use by the shovelful and your plants will love it. I like all the examples RBG has shown. Bin or Tower composters can be paired or trebled up if needed. So they are expandable. They can be built to fit the tenant.